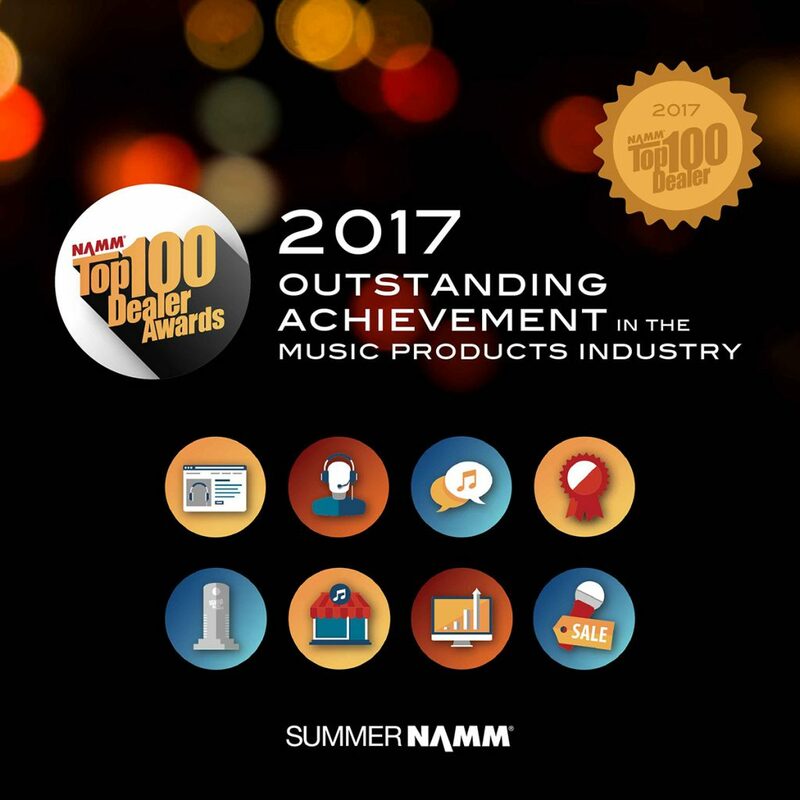 Come in and experience a music store you’ll love to revisit again and again. 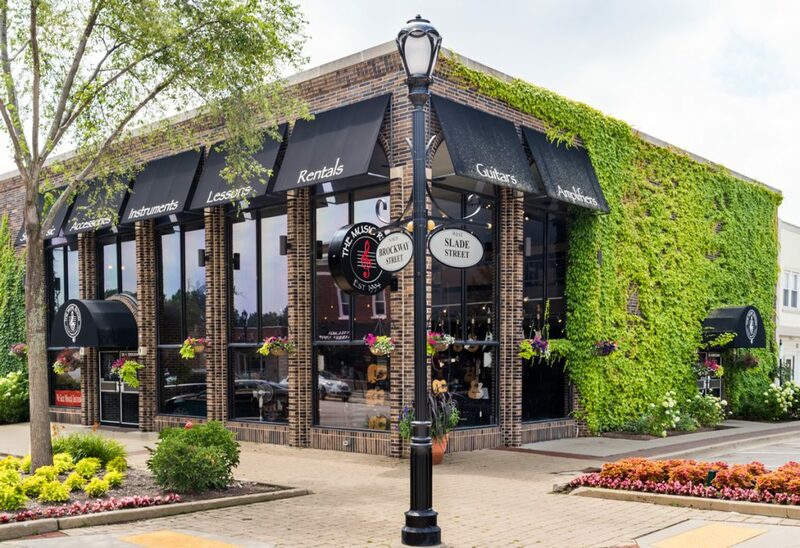 Recognized by the National Association of Music Merchants (NAMM) as one of the Top 100 Music Retailers in the nation in 2014, 2015, 2016 and 2017, The Music Room, located in historic downtown Palatine, has everything you need to grow your musical talent — a variety of instruments, accessories, sheet music, instruction and performance opportunities. 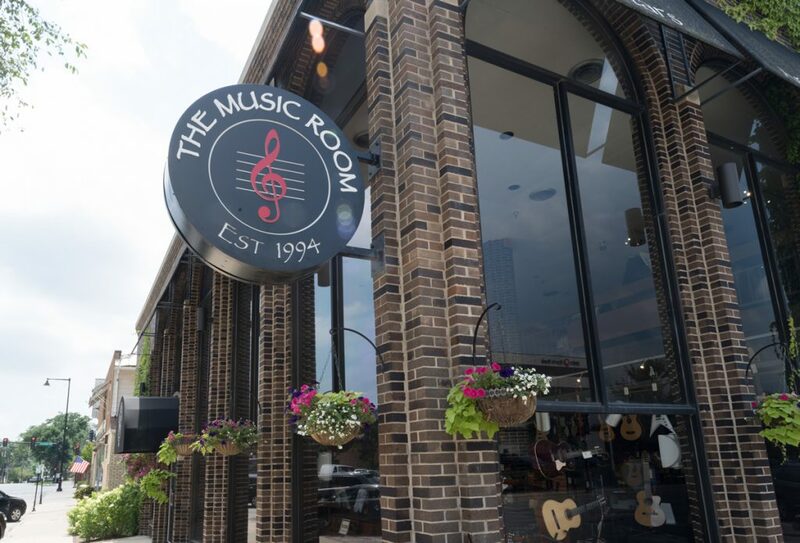 Whether you are shopping, learning, renting or performing, The Music Room promises a personalized experience you won’t get at any big box retailer. Our friendly, knowledgeable floor staff can help you find just what you need including guitars and amps, folk instruments, rental instruments, music accessories, sheet music and gifts. Every guitar on our showroom floor is set up, in-tune and ready to play. Nearly 500 students and more than 20 staff members call The Music Room their musical home. Students come here to nurture their musical talent, but they walk away with more— improved communication skills, creativity, cooperation, and confidence. 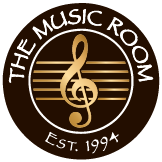 The Music Room teaching staff consists of 30 hardworking musicians who hold music degrees from some of the best music schools in the country. Together they provide lessons in all musical instruments and voice. They are dedicated to upholding our standard of excellence.